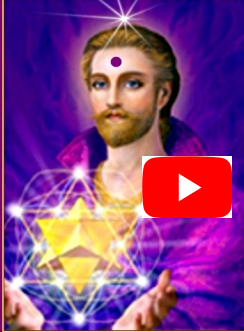 Ascended Master St Germain offers us a process using the Violet Flame to clear and release old, negative emotions from our cellular body. As we move into the frequencies of the New Earth those old emotions of anger, shame, unworthiness, anxiety and fear hold us back. Now is the time to let them go and step into our Divine Power. 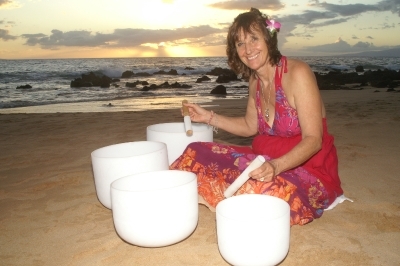 Charmian Redwood is an international Healer, Spiritual Teacher and Mystic. She offers classes in Self Empowerment and personal sessions of Talking To Your Soul Hypnotherapy to see who you are, where you came from and why you are here.